The Ross Ferry Marine Park is located on the scenic Bras d'Or Lake in Cape Breton, Nova Scotia. The park is on the site of the ferry which operated for many years between Ross Ferry and Big Harbour, across the Great Bras d’Or Channel. After the Seal Island Bridge opened in 1961 the ferry was closed and the site remained fallow for many years. 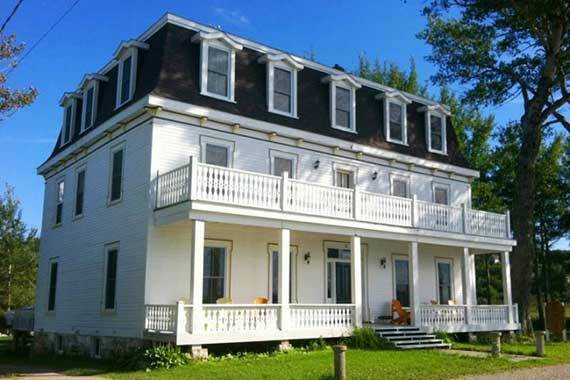 In the early 2000’s, after decades of deterioration and neglect, local people decided it was time to take matters into their own hands .The Ross Ferry Stewardship Society, a volunteer based community organization, was formed with the intention of improving the site and to providing continued access to the Bras d’Or. 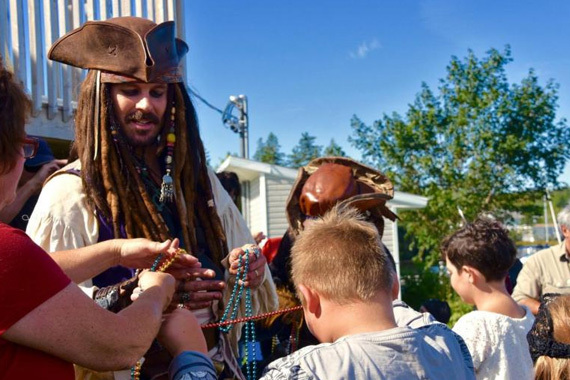 The Society negotiated an agreement with the Province of Nova Scotia to manage the site and work began to create the Marine Park. Significant contributions and assistance were received from the Government of Canada, the Province of Nova Scotia, Victoria County and other public and private sources. With funding in place, a development plan was created and the work of transforming the site began. 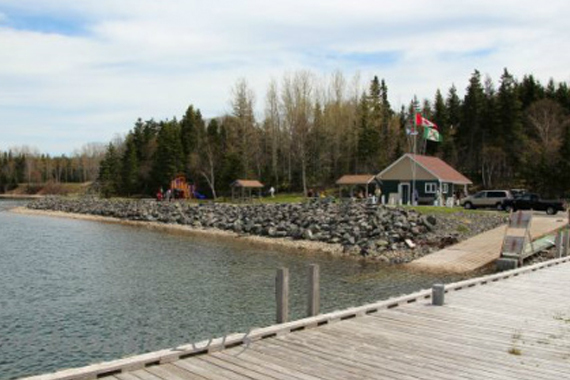 Today we have a vibrant community park which includes picnic areas, walking trails, refurbished wharf facilities, a sewage pump out for boaters, a boat launch, and a children’s playground, all in an idyllic setting on the shores of the Bras d’Or.